Josh is currently a Portfolio Strategist and a member of our Asset Allocation Committee. He helps with our technology integrations and assists our Advisors with the day-to-day management of their client’s needs. 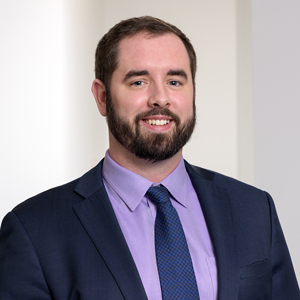 Prior to joining Vivaldi, Josh spent three years working for a Chicago-based alternative investments firm where he consulted with advisors and helped guide them through the complexities of non-traditional assets. Before moving to Chicago, he worked for a financial advisory firm in Austin, Texas assisting in portfolio management and investment research. Josh is a CAIA charterholder and a member of the CAIA Association. He graduated from Ohio University with a master’s degree in Financial Economics and an undergraduate degree in Finance. When he is not working, Josh likes to spend his time fishing with his family in Florida and exploring the Chicago culinary scene.